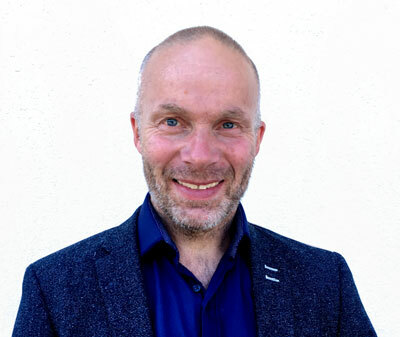 Plan B Energy Storage has announced that Eivind Aune has joined the firm to develop energy storage markets. Aune brings decades of experience in Norwegian business. PBES’ high performance lithium batteries are known as the safest in the world. Thermal-Stop™ CellCool™ and CellSwap™ systems make PBES batteries safer, longer lasting and better value than any other product available today.